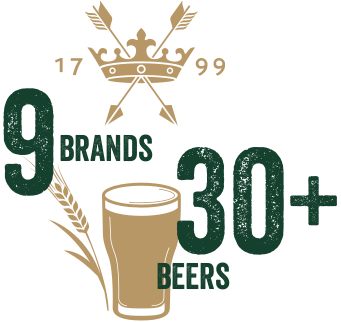 With over 3,000 pubs, restaurants and hotels across the UK, and a rich history of crafting fine ales from our two historic breweries, we truly are a House of Brands that has something for everyone. Find out all about careers with our brands and beers. 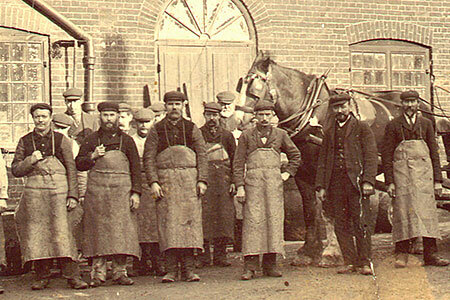 We employ many different people around the country and across our brands. No matter who we are, where we’ve come from, at Greene King, we pull together as a team, we focus on our guests, and we do it in the Greene King way – with honesty, courage and respect. 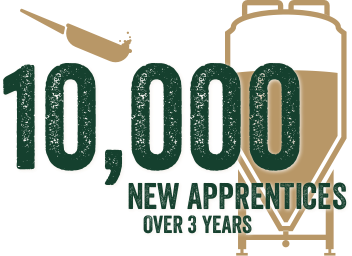 Last year, we exceeded our target of 2,000 apprentices across our business, winning several awards along the way. We’re being recognised for the outstanding support we give our people taking vocational qualifications and now we’re looking to take on 10,000 more apprentices over the next three years. 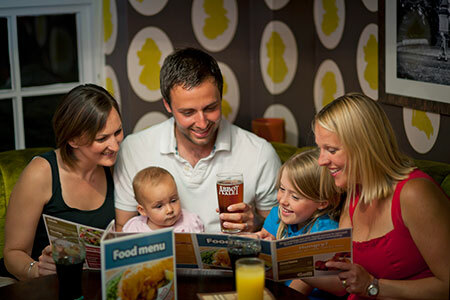 It’s the people at Greene King that make us what we are – passionate, friendly and reliable. 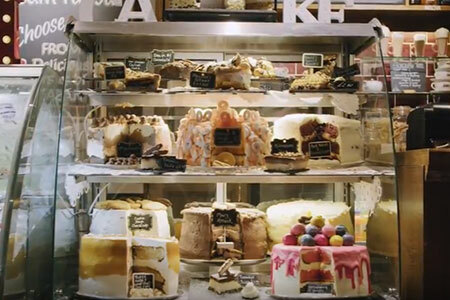 We’re hiring in our London Kitchens and have opportunities all over the Capital for keen, enthusiastic foodies. 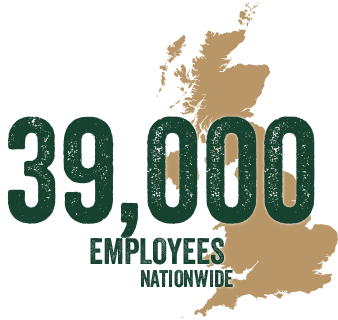 As the country's leading pub retailer and brewer, we welcome our guests into our 3,000 pubs, restaurants and hotels in towns, villages and city-centre high streets across England, Wales and Scotland. 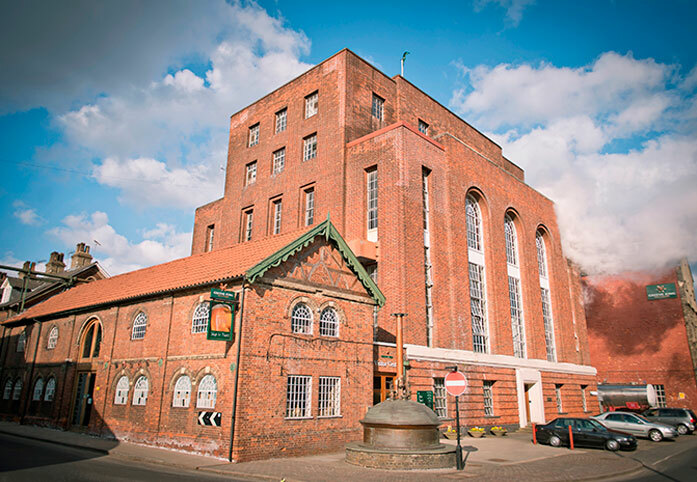 With a rich heritage of over 200 years, we brew award-winning beers and operate managed, tenanted, leased and franchised pubs from our headquarters in Bury St. Edmunds. Sound the trumpets and beat the drums because Greene King has set up its 40th Farmhouse Inns in Festival Park.